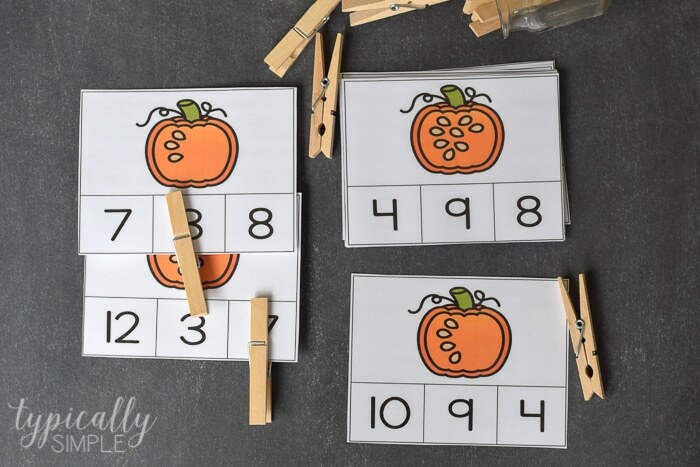 These Pumpkin Seeds Count and Clip cards are a fun, hands-on activity to help kids work on their number recognition from 1-12. 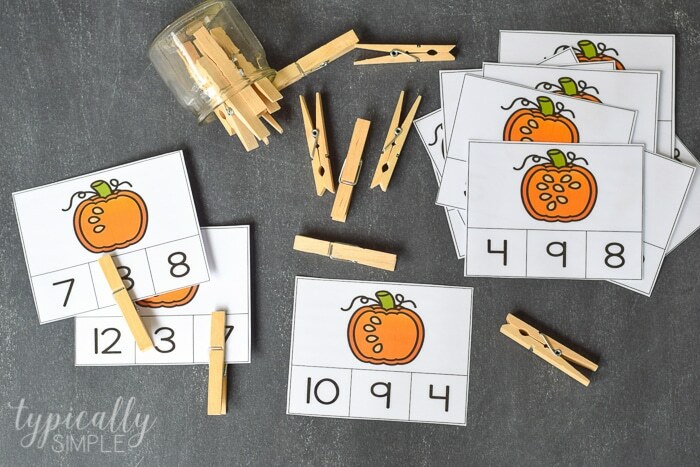 Use clothespins to clip the right number to help build those fine motor skills! 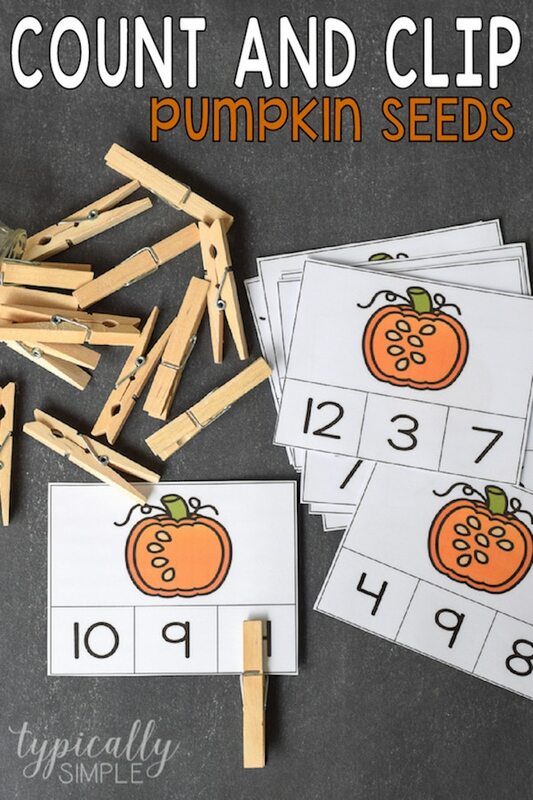 Fall is definitely a favorite season around here and these pumpkin seeds count and clip cards are a perfect addition to math lessons and centers. They also work well as a quick way to assess a child’s number recognition and one-to-one correspondence skills. 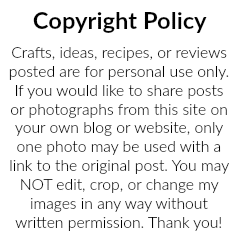 Whether your kiddos are learning at home or in a classroom, count and clip cards are a great way to help kids learn and practice a variety of skills. These are perfect for a fall or Halloween unit. And it would definitely be fun to use real pumpkin seeds to manipulate while working on these cards! One-to-one correspondence is an important early math skill where the child counts each number of objects in a set once. The ability to match objects with numbers is a little more complex and is a skill that needs practice. Many children can rote count by just reciting the numbers out loud in order, however 1:1 involves them actually touching the object and saying the number without skipping or adding numbers. 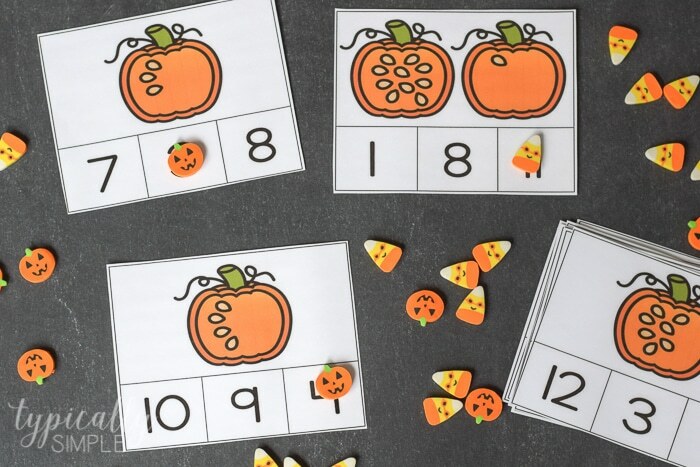 This printable set of pumpkin seeds count and clip cards includes twelve cards to help kids practice numbers 1-12. Just print and cut out each card to create a quick and easy match activity. I like to use cardstock or laminate the cards to make them more durable. Print out the count and clip cards on cardstock or regular printer paper. Cut out each card by following the outline. 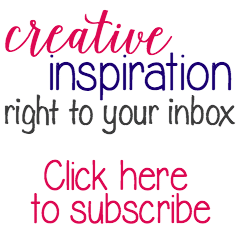 Place in a bin with clothespins for quick and easy set-up. 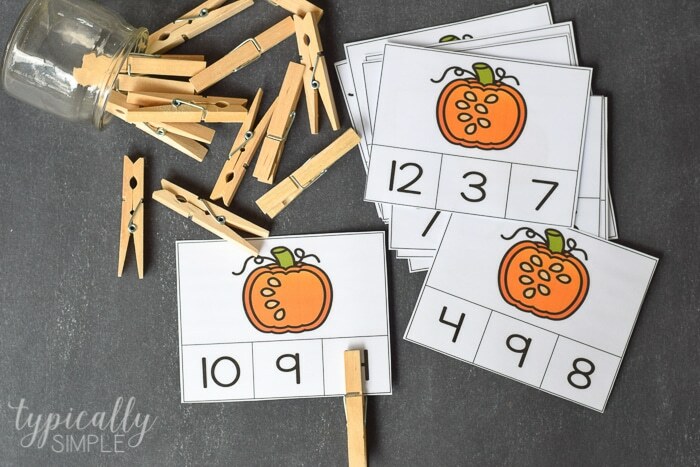 Have kids count the number of pumpkin seeds and clip the clothespin onto the corresponding number. 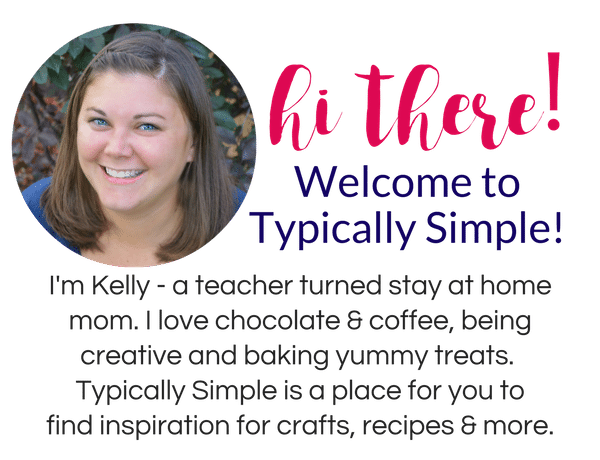 It’s also fun to use different manipulatives besides clothespins with these cards. Halloween themed mini erasers are a great alternative!